The premise: As a "new" artist attempting to earn a living at the nation's art fairs I often think about the business side of things. People are suprised that I even attempt the notion of doing it full time... without a pension! We speak with art fair artists who actually pay the bills and make a living, BUT they do so without a pension or some other significant source of income. In other words, these are people who figured out how to be profitable at art fairs! Are there people like that? This is a very practical nuts and bolts discussion of entrepreneurship. Creating art and earning a living with it are two separate endeavors. 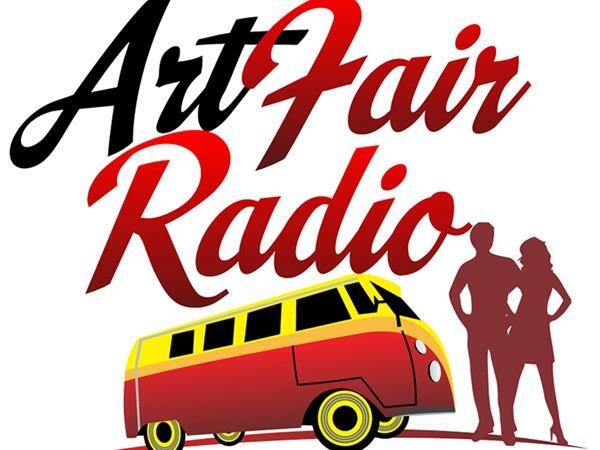 Our guests are long timers and new people just starting to hit the road, they include Joe Zinn, a photographer, Loc Tran who is a t-shirt designer and owner of Dog N Frog, painter Margaret Luttrell, http://margeluttrell.com and painter Jill McGannon, www.jillmcgannon.com. We'll also be taking calls from you.